It’s always lovely when my wedding couples choose to book a pre-wedding engagement photo shoot as part of their wedding package. These sessions are so much fun and a great excuse to take a break from all the stress of planning the big day and just relax. For this session, I met up with Natasha and Scott one evening and we spent some time chatting about how their plans had evolved and what was still on the to do list! The weather on the day itself had been very changeable, so I was pleased that we managed to find a dry spell to head out and shoot some images. Natasha & Scott brought along their dog, Millie, to this session. Millie was very well behaved and was even happy to sit at the side of me whilst we captured some images of Natasha and Scott on their own. Alongisde plenty of chatting, we managed to capture lots of beautiful photos which i’m sure will be treasured for years to come – one has even been made into a beautiful bespoke frame to display around the home. 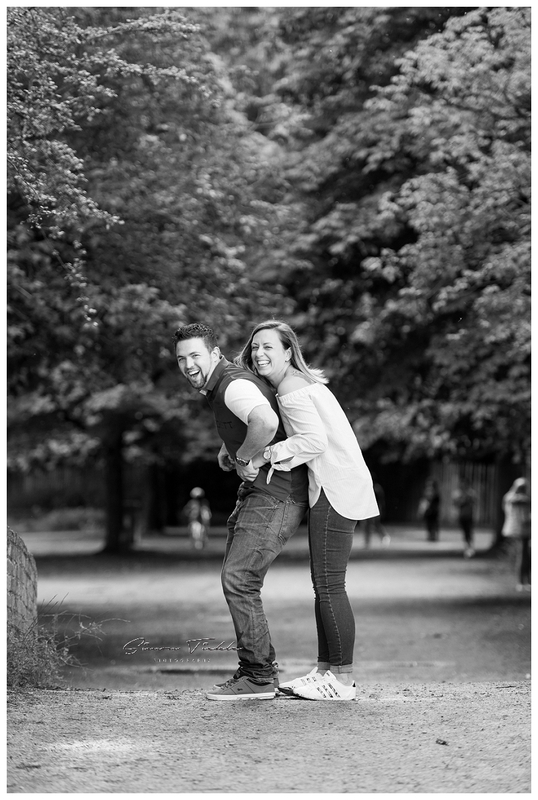 Thanks guys – I can’t wait to photograph your wedding day next year ?